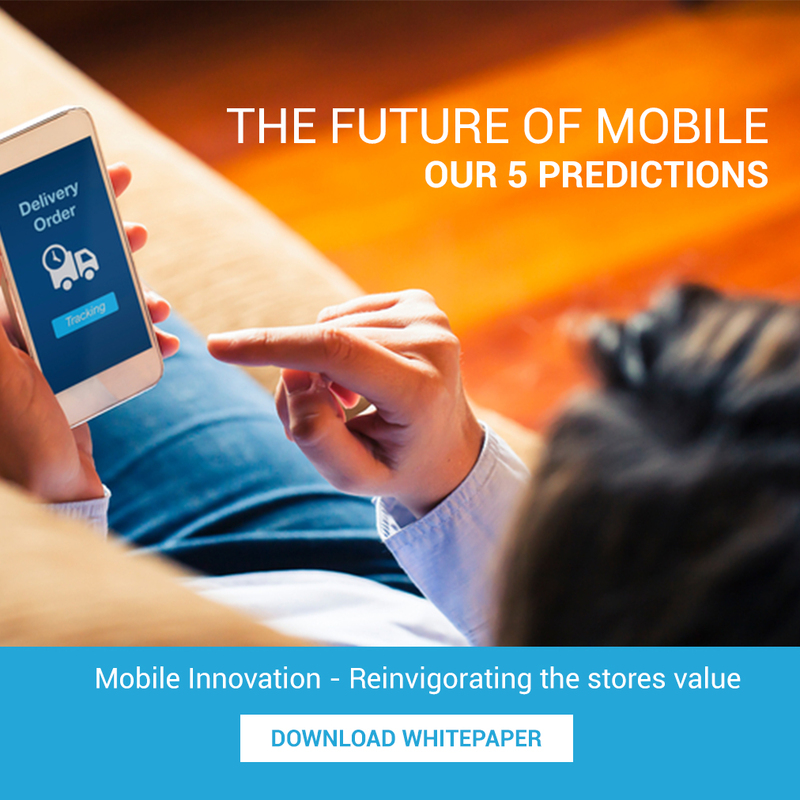 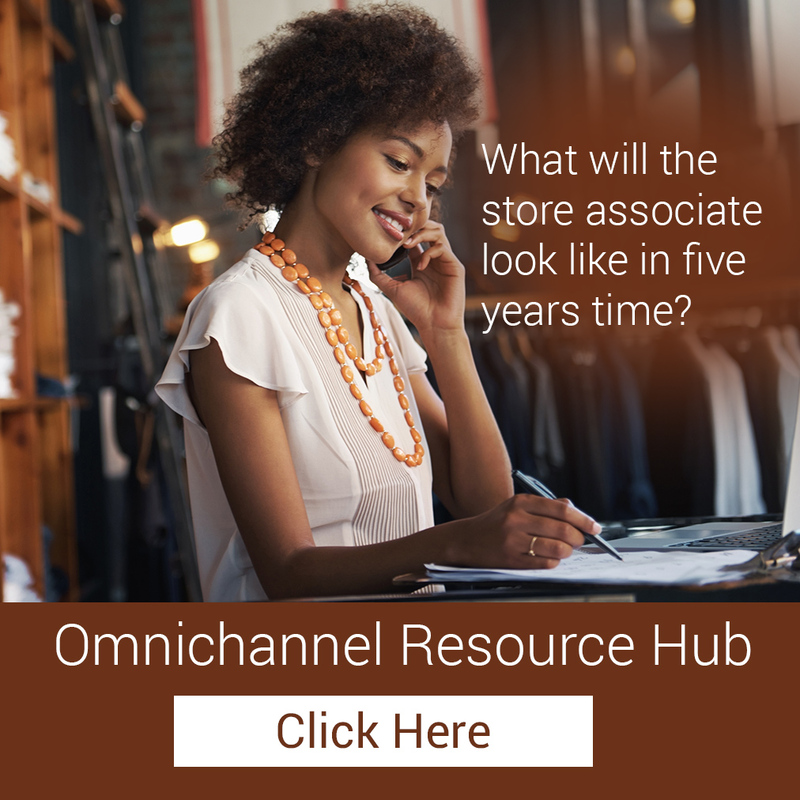 What will the store associate look like in five years time? 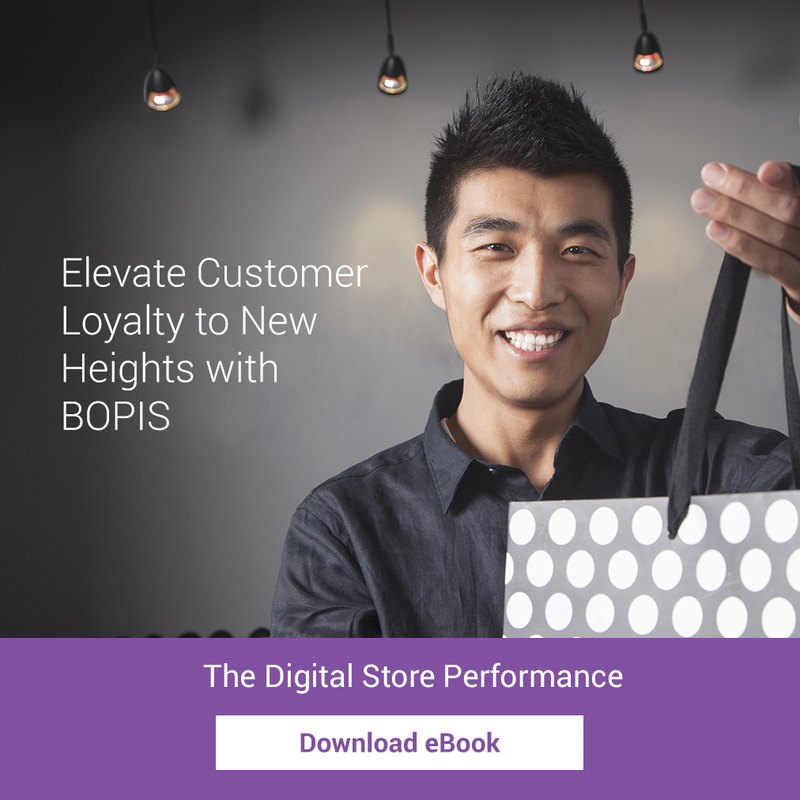 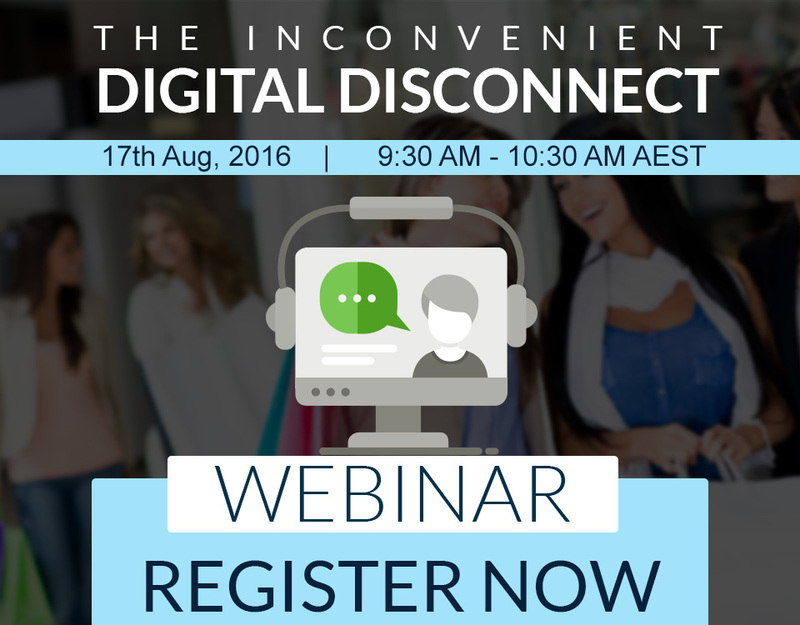 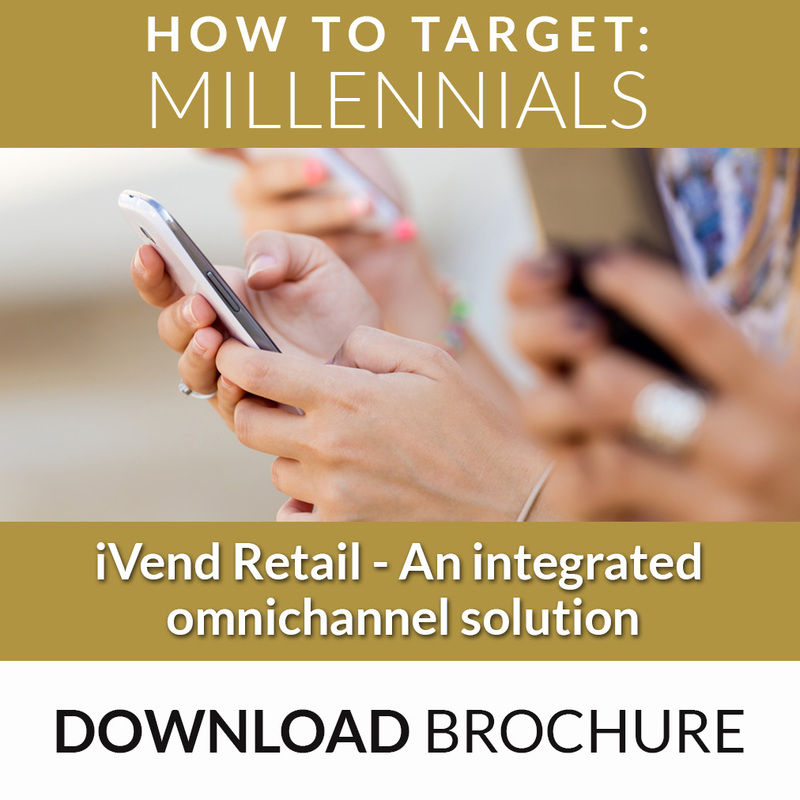 We all know ways omnichannel retail strategies can fail. 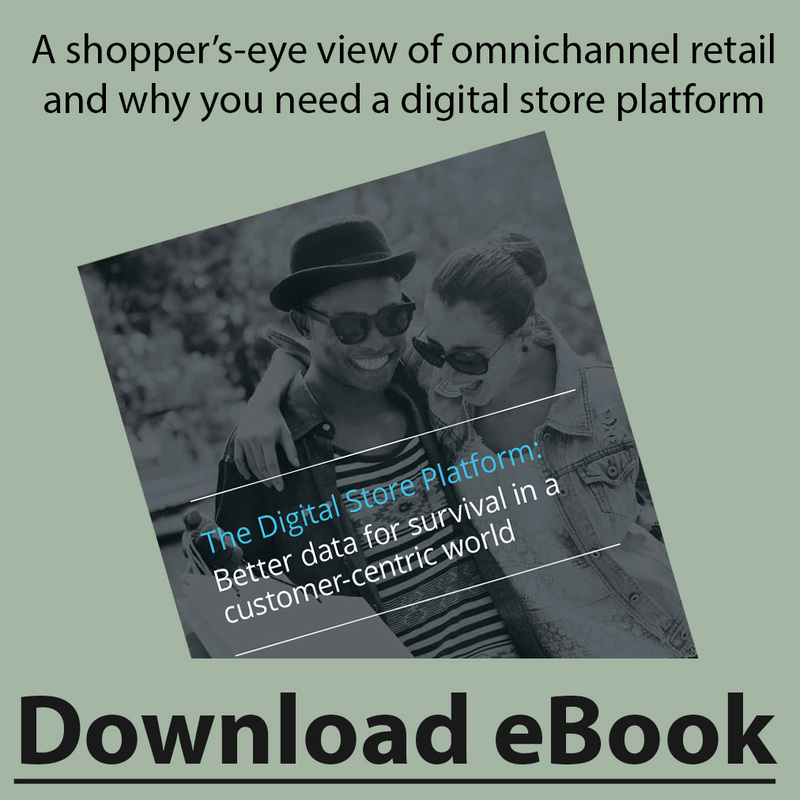 It’s easy to think of real-life examples, because even though we’re retailers and retail IT specialists, we’re also shoppers. 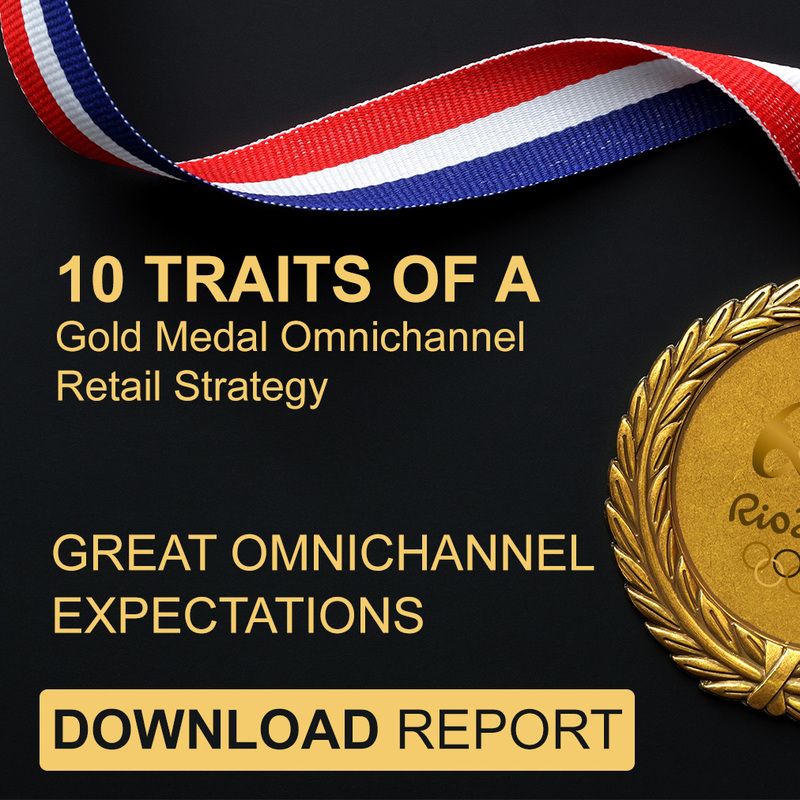 You probably can recall a time when a retailer didn’t meet your expectations, and you were disappointed…. 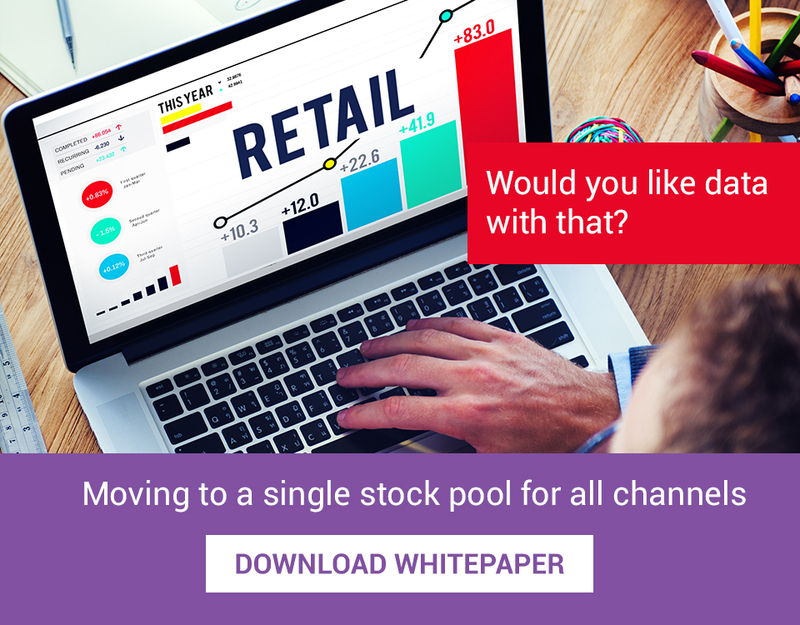 The vision of working in retail rarely includes in depth analysis of store data. 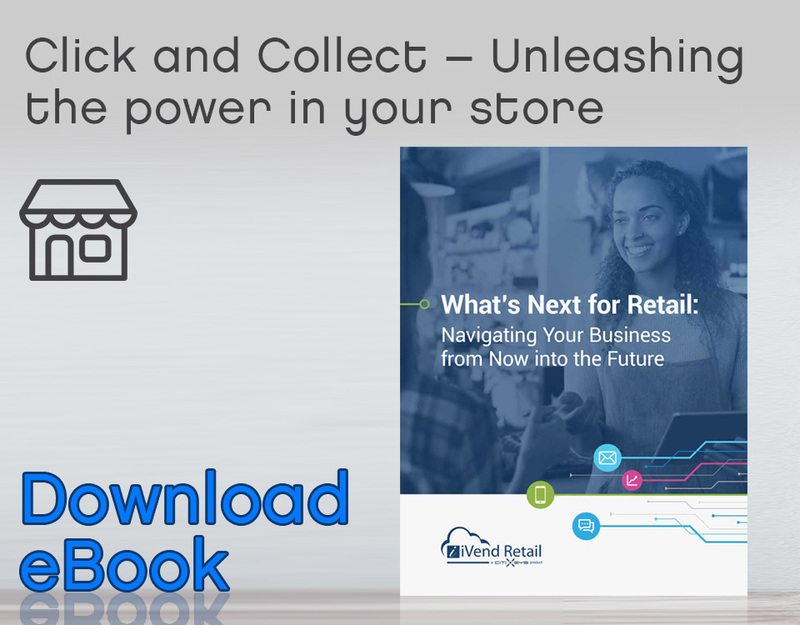 The reality is it’s an imperative part of the successful operation of a retail store. 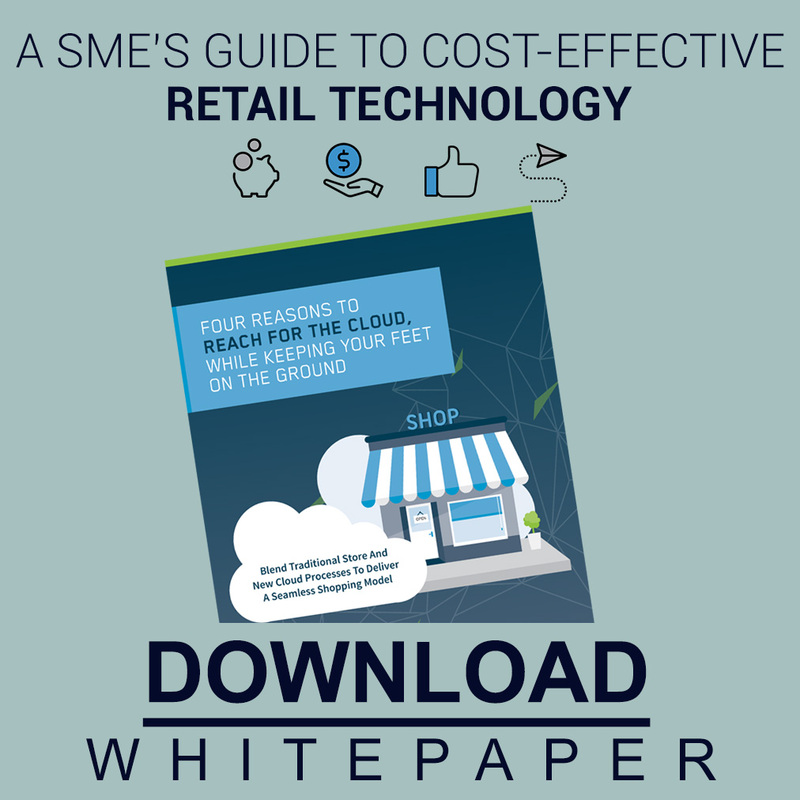 When retailers choose to implement a retail technology management solution it is for fundamentally two reasons….